Huawei has announced a new partner program designed to consolidate all its existing programs into one. The Huawei Solution Partner Program will go live in October and will include all of the vendor’s global solution partners including independent software vendors (ISVs), independent hardware vendors, systems integrators and consulting partners. Previously, the vendor had separate programs run by its Enterprise Business Group, Carrier Business Group and the Products and Solutions unit. 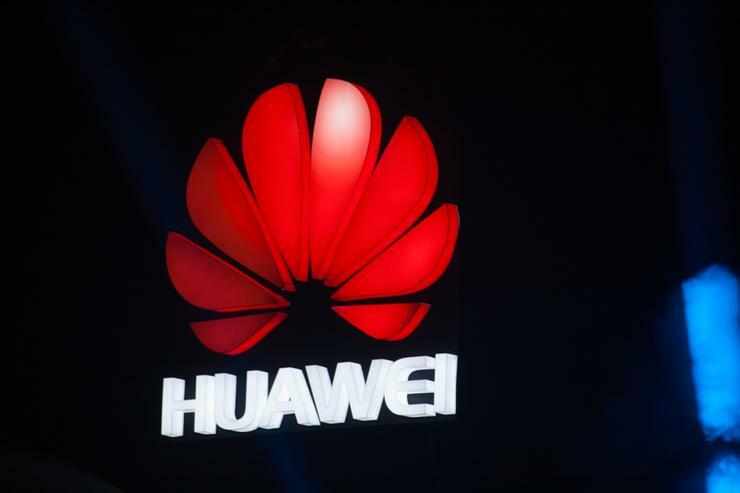 The new consolidated program will receive a US$250 million investment, according to Huawei. The new program is being introduced to simplify how partners work with Huawei, and it promises to help partners better address customer needs, differentiate their solutions and grow their businesses. Huawei is also simplifying its certification process for partners, with its new Marketplace housing solutions classified by industry to help partners and customers easily find each other. More than 100 solutions released by Huawei Solution Partners are currently available in the Marketplace. "Companies are investing in digital transformation," Huawei president of partners and alliances Albert Liu said. "Huawei and our partners are uniquely positioned to assist them to navigate this process. "Huawei's innovative products and solutions provide extensive opportunities for our partners. Now the Huawei Solution Partner Program provides a simpler path for partners to succeed and grow." The company also plans to cover other types of solution partners in the future, alongside offering technological, marketing and sales resources for partners, which are divided across three categories: certified; preferred and advanced alliance. Even though the tech giant promises a simpler program it states that technology support is only accessible Monday to Friday during Beijing working hours. The vendor also plans to introduce incentives for channel and solution partners collaborating with one another by creating, marketing and delivering Huawei’s solutions. Huawei currently offers 16 OpenLabs around the world where partners can collaborate with the company and test solutions, with a total of 24 OpenLabs expected to be launched by 2020.